The chronic shortage of skills in the construction sector is impacting the UK both at a frontline construction level and at a strategic corporate level. 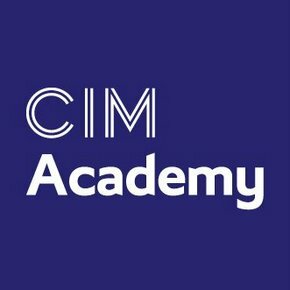 The construction industry and The Chartered Institute of Marketing are taking action with the CIM Foundation Certificate in Marketing for Construction. Enrolment for the 2018 programme is open now, with confirmed bookings to be received by the closing deadline of March 20.